We are constantly amazed at the seemingly endless appeal of the Aura Collection. From sandy deserts to tropical islands, rugged mountains to modern office suites, the list goes on. Based in Sydney, 2DESIGN is a multi-disciplinary design studio founded in 2003 by Henrietta Gothe-Ellis (B.Des UNSW). 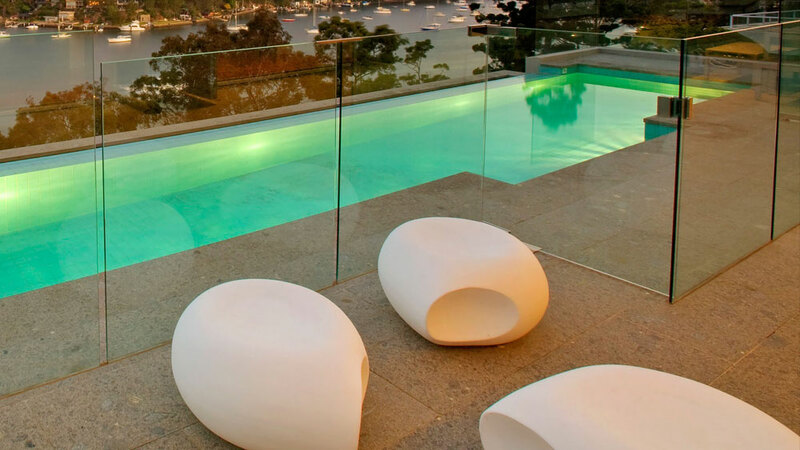 We offer a wide range of professional design services and also produce the multi award winning Aura Collection in Sydney, Australia. For more information regarding our services or to enquire about purchasing Aura contact us today.